Looking for the perfect gift for that special someone? Well look no further - Fortino’s has it! With the Fortino’s Flower Club, you can give a gift that keeps on giving! Simply choose between the two packages, and Fortino’s will handle the rest by sending the special recipient a beautiful bouquet every month! A beautiful bouquet every other month for a year! A bouquet every month for a year! Coupons will be issued to the flower club member. 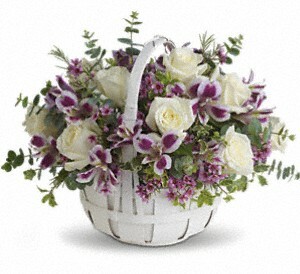 The member can either pick up a seasonal bouquet or even make a personal selection. If delivery is desired, the 1st week of every month (or every other month) a bouquet of beautiful flowers will be delivered to their door.